Despite being a common sight across fields, hedgerows and woodlands throughout the UK, pheasants are among the most endangered group of birds in the world. Introduced to the UK by the Romans, they are widespread in Britain but many other species are endangered, with some even on the brink of extinction. 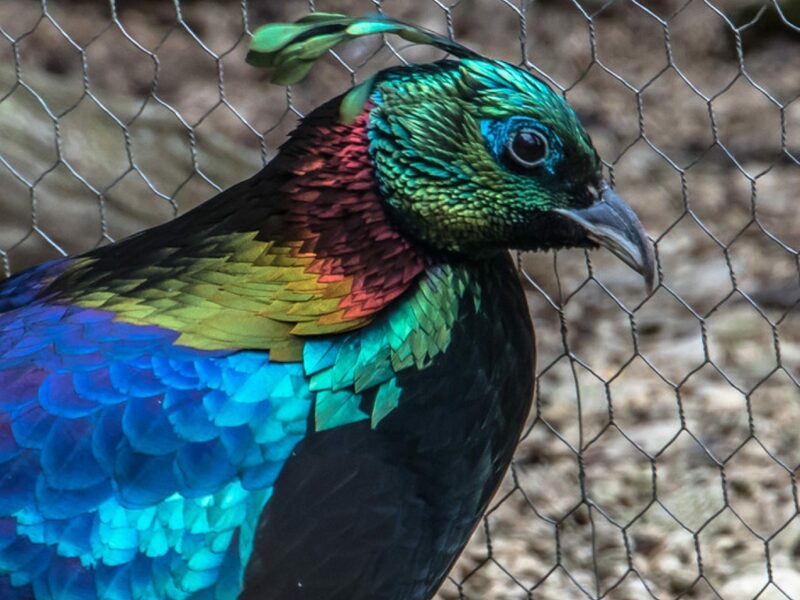 Seventeen species of pheasants are kept at the Sudeley Castle pheasantry, which was first established by the late Lord Ashcombe in the 1980s. 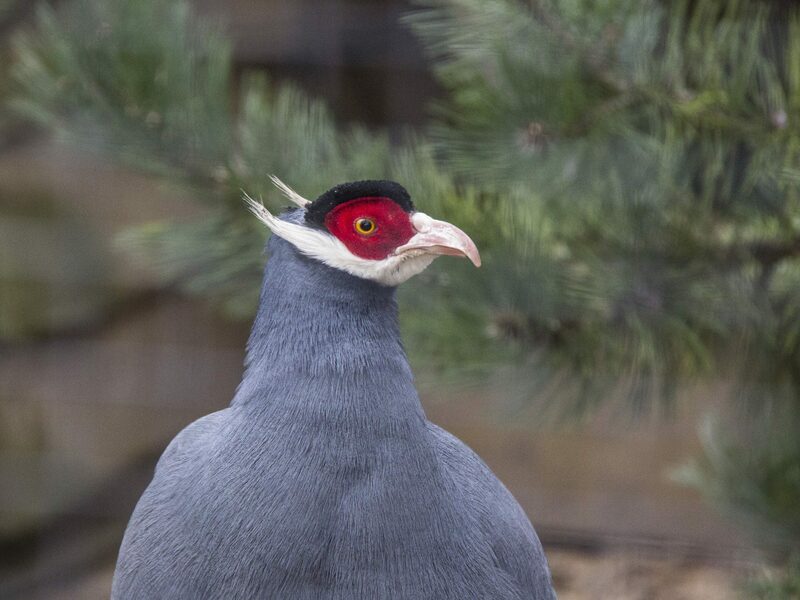 The pheasantry works closely with the World Pheasant Association and participates in a managed programme of breeding and conservation for many of the rarest species. 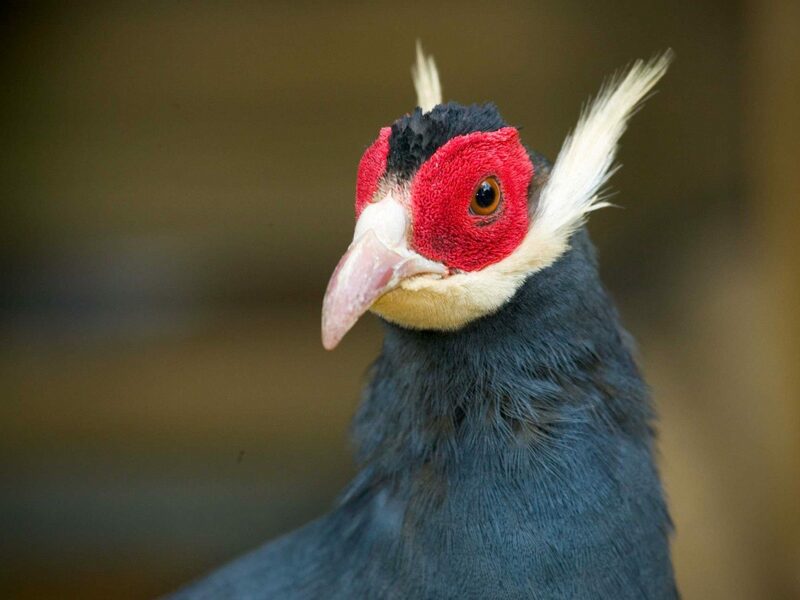 One species in particular, the Edward’s pheasant, has bred particularly well at Sudeley Castle in recent years –a real boost for the captive population for this species, which is so endangered it has not been seen in the wild for nearly 20 years. 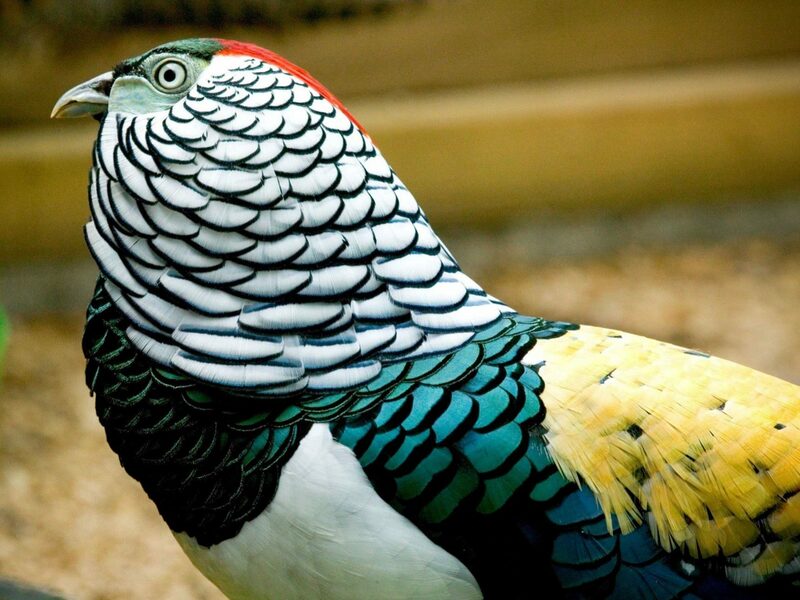 Other rare pheasant species have also bred well at the Sudeley pheasantry - among them are Reeves’s pheasants, Crawfurds Kalij, firebacks, Japense green pheasants, true silver pheasants, and blue-and brown-eared pheasants. 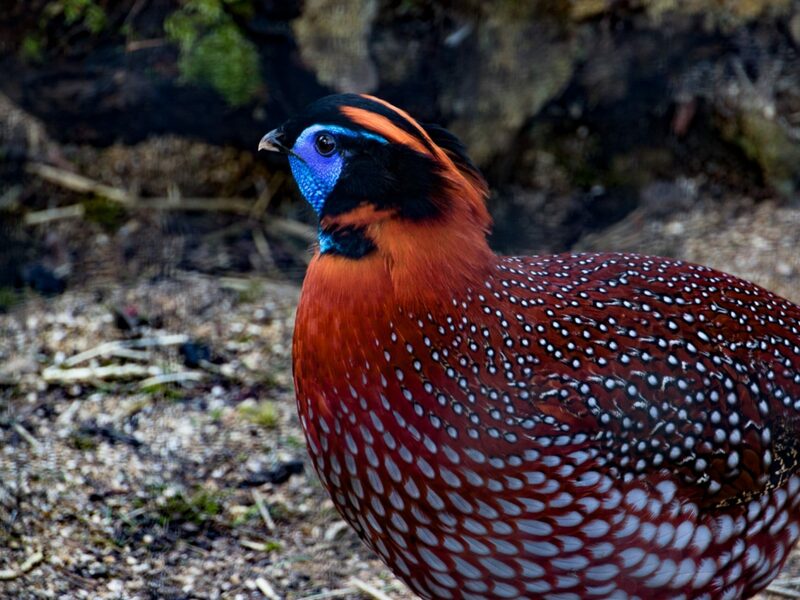 It is also home to Siamese firebacks, Mikado pheasants, Himalayan monal pheasants, red junglefowl, Elliot’s pheasants among many more. A beautiful pair of male peacocks can also often be seen roaming freely around the castle grounds.